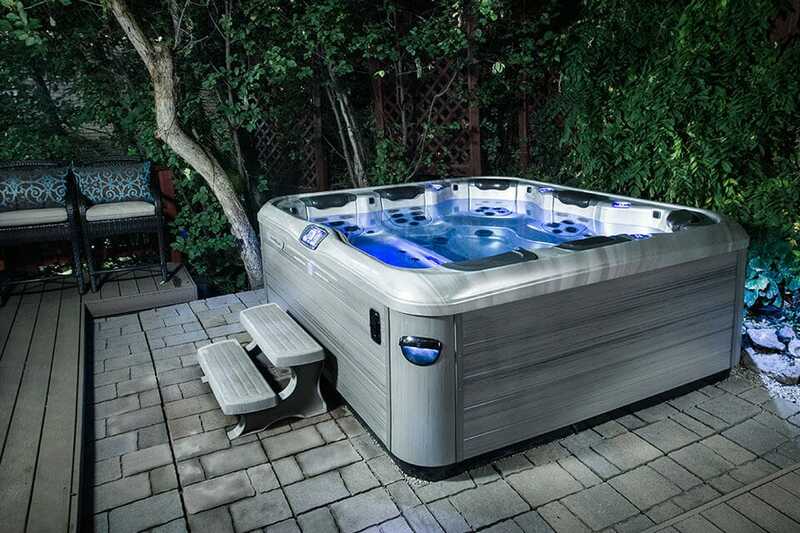 Bullfrog Spas are available for purchase in the Claxton, GA area at Pride Pools, Spas, & Leisure Products. With stores in Claxton, Georgia and Savannah, Georgia, Pride Pools is ready to help you with all of your pool and hot tub needs, including hot tub covers, pool and hot tub chemicals, accessories and much more. Pride is your exclusive Bullfrog Spas retailer in the Claxton, Georgia area. 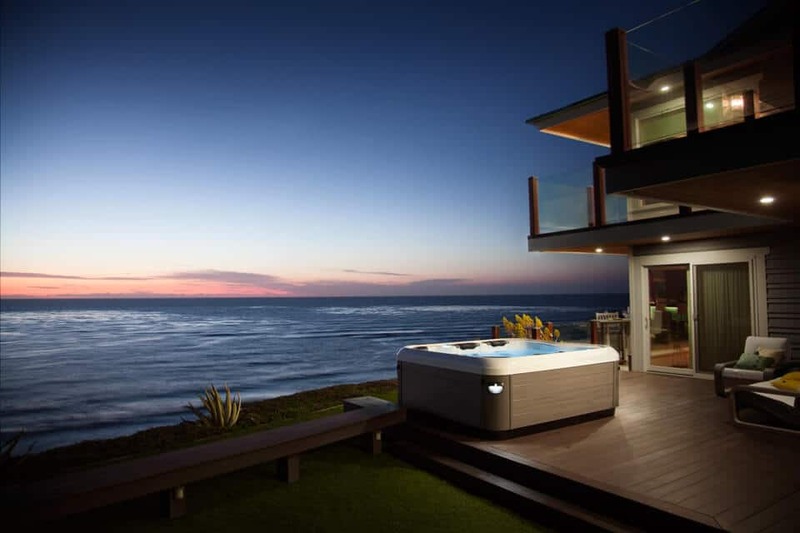 Bullfrog Spas are the world's only completely customizable hot tub. 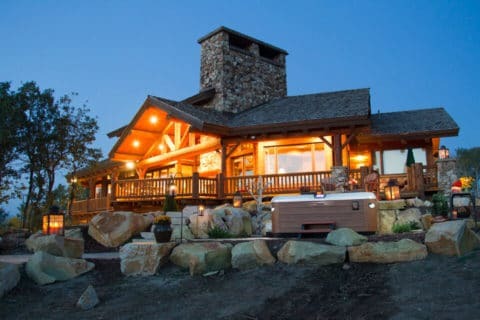 The JetPak Therapy System, a patented feature unique to Bullfrog Spas, allows you to personalize your hot tub with the specific massages you like best. JetPaks are removable, upgradeable and interchangeable jetted spa seats. Visit us at Pride Pools today to see how easy it is to completely customize your Bullfrog Spa for your individual needs and preferences. 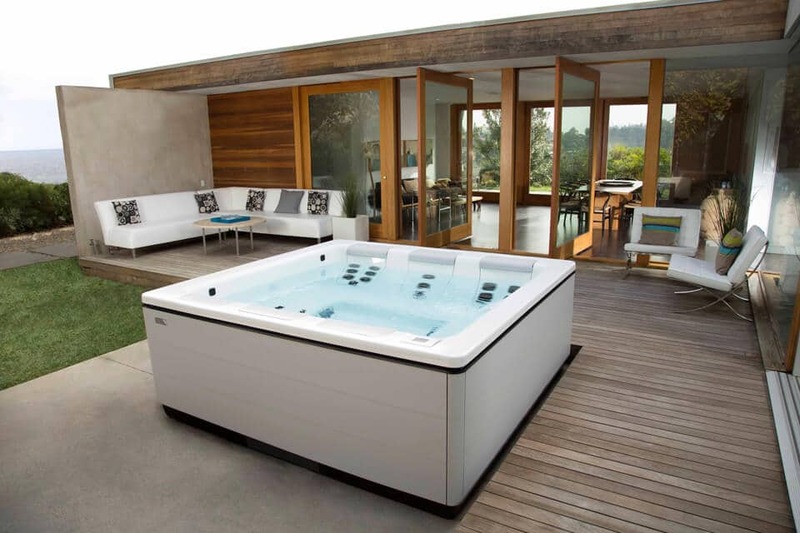 Design your Claxton, Georgia hot tub today with Bullfrog Spas’ unique SpaDesign Software. Your backyard will look incredible with a new Bullfrog Spa available at Pride Pools in Claxton, Georgia.